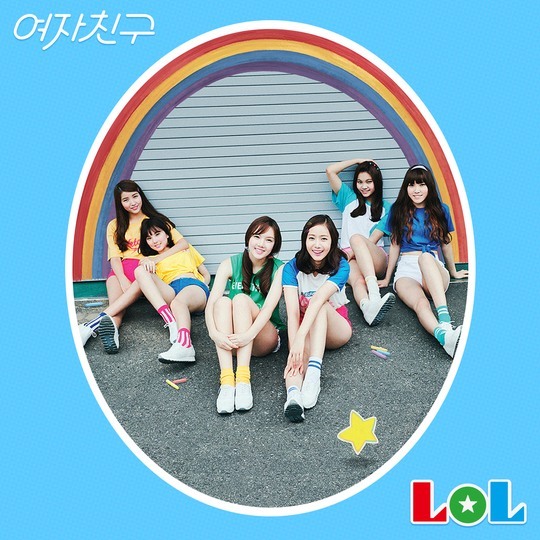 K-pop group GFriend will be releasing its first full-length studio album “LOL” on Monday at midnight, marking its return to the spotlight after debuting more than a year ago. 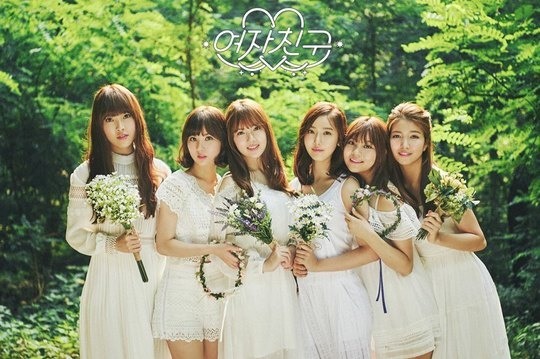 GFriend also announced Saturday via Twitter that the track “NAVILLERA” will be released with its album on Monday. “NAVILLERA” is a lively pop rock song that also features an energetic guitar solo. The track shows how the group has grown musically and refined its music. The K-pop group will promote its album and go on shows, following the release.